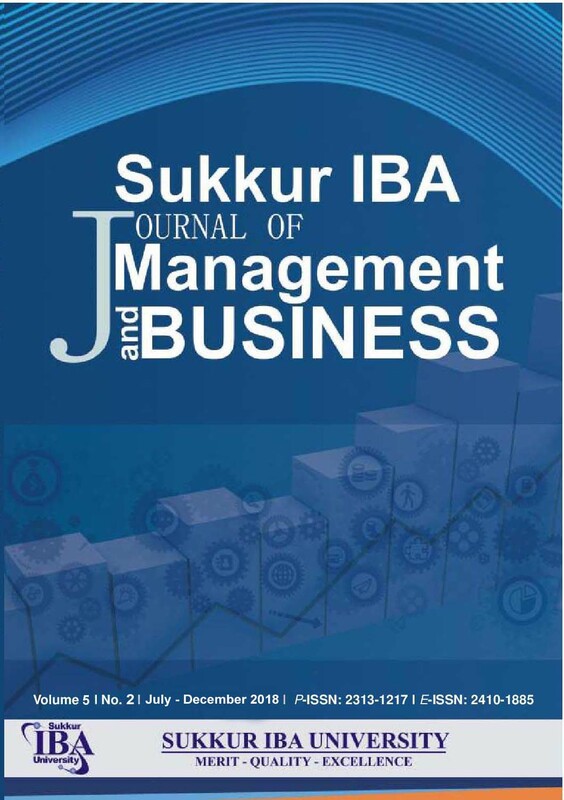 Sukkur IBA Journal of Management and Business (SIJMB) is the semi-annual research journal published by Sukkur IBA University, Pakistan. SIJMB is dedicated to serve as a key resource to provide practical information for the people associated with business, management and economics research at global scale. Sukkur IBA Journal of Management and Business has been recognized by Higher Education Commission of Pakistan (HEC).